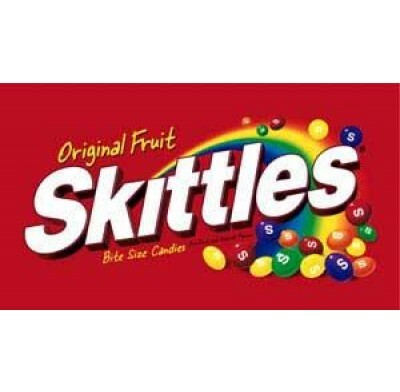 Original Fruit Skittles are the bite-sized candies that are bursting with fruit flavor. With rainbow flavors like Strawberry Red, Orange Orange, Lemon Yellow, Green Apple and Grape Purple, this assortment has something for everyone! 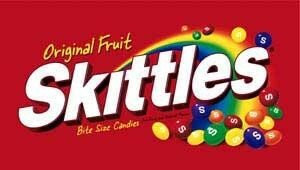 Enjoy Skittles in packets of sharing friendly bags. If you can't find the candy or chocolate you are looking for, contact us and we will be happy to help you in any way we can.